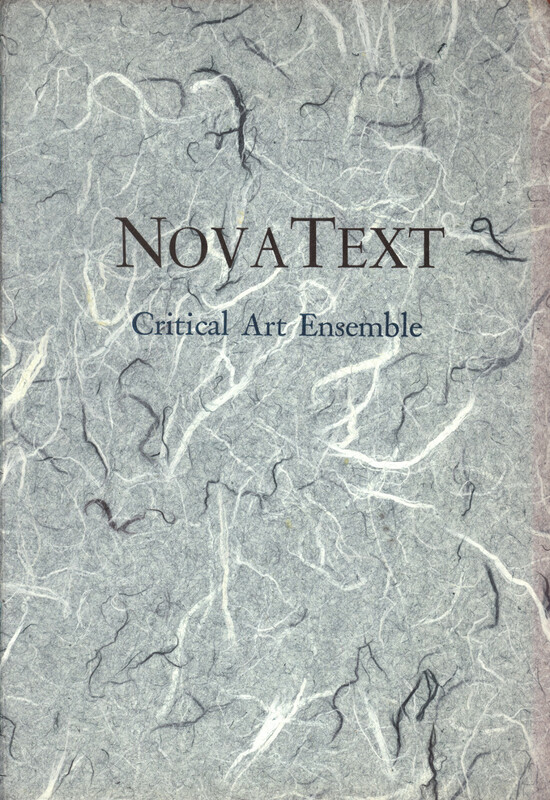 The texts “The Critical Function”, “Unknown Fact Number One”, “Always Already”, “The Funest Experiment”, “Like A Big Dog”, and “This Will Be the Death of Chit-Chat” are letterpressed onto thin, white handmade papers. These lift, like veils, to reveal the “hidden texts” and “annotations” to each piece printed on a sturdier green paper. 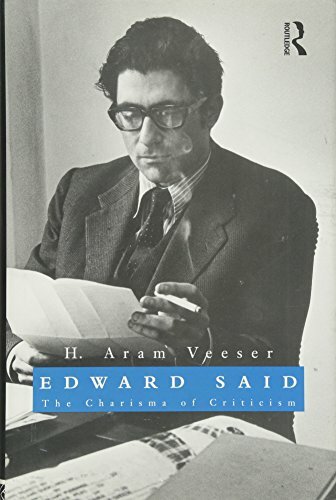 Drawing on what he learned over 35 years as Said’s student and skeptical admirer, Veeser uses never-before-published interviews, debate transcripts, and photographs to discover a Said who had few inhibitions and loathed conventional routine. He stood for originality, loved unique ideas, wore marvelous clothes, and fought with molten fury. For twenty years he embraced and rejected, at the same time, not only the West, but also literary theory and the PLO. At last, his disgust with business-as-usual politics and criticism marooned him on the sidelines of both. The candid tale of Said’s rise from elite academic precincts to the world stage transforms not only our understanding of Said—the man and the myth—but also our perception of how intellectuals can make their way in the world. 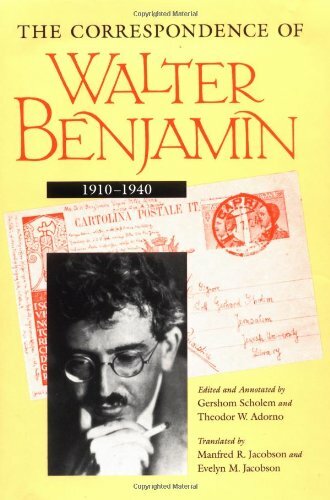 “Called “the most important critic of his time” by Hannah Arendt, Walter Benjamin has only become more influential over the years, as his work has assumed a crucial place in current debates over the interactions of art, culture, and meaning. A “natural and extraordinary talent for letter writing was one of the most captivating facets of his nature,” writes Gershom Scholem in his Foreword to this volume; and Benjamin’s correspondence reveals the evolution of some of his most powerful ideas, while also offering an intimate picture of Benjamin himself and the times in which he lived.